Tara Anand is a Mumbai based illustrator who is currently pursuing a BFA at the School of Visual Arts in New York City. Her finished work tends to be digital but she loves to work in gouache and inks. Her art is influenced by books, history and people around her. 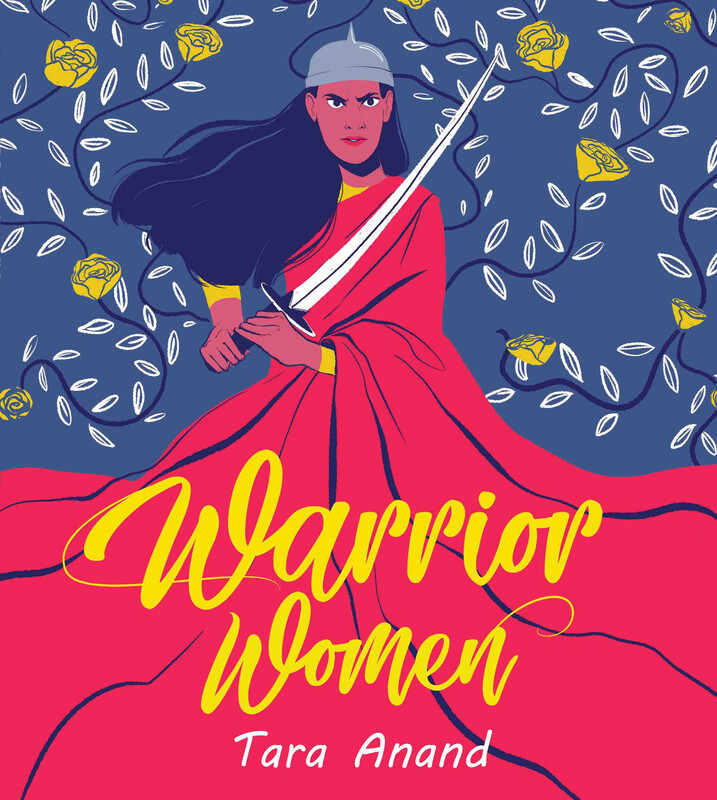 In 2016 she illustrated warrior queens from Indian history in a series called I am no man. The series gained popularity and lead to her winning a First Ladies award from the Ministry of Women and Child Development in 2018. This series is what eventually evolved into this book!